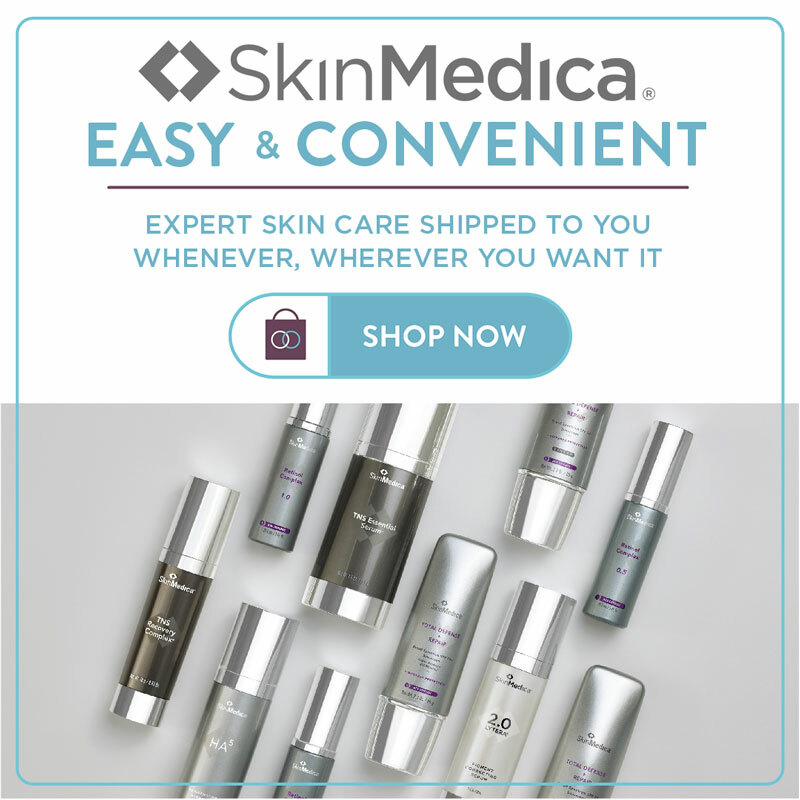 Total Defense and Repair (TD&R) by SkinMedica™ takes a two-fisted approach to anti-aging! This “superscreen” is better than your regular sunscreen in a couple of very big ways. First, the defense part of this product not only contains protection against UVA and UVB, but also offers protection against IR-A, infrared rays, the newest culprit in photodamage. The protection comes from SkinMedica’s SOL-IR, an advanced antioxidant complex which also lends a hand in helping to repair the skin as well. This complex, along with a host of other antioxidants and active ingredients, helps to improve the appearance of fine lines and wrinkles along with improving skin tone and texture. TD&R also contains a combination of both physical and chemical sunscreen ingredients that provide excellent SPF coverage. 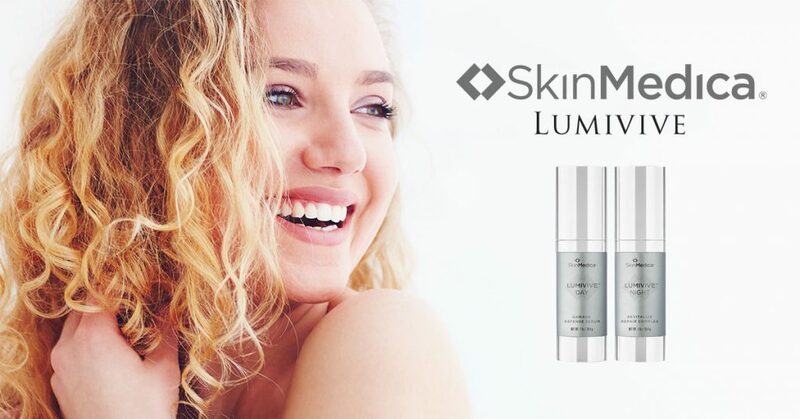 The non-greasy formulation and the fact that it is oil-free, fragrance-free and paraben-free, makes SkinMedica TD&R good for all skin types, including those with dark spots and melasma. It is easily absorbed and well tolerated. Everyone from skincare minimalists to those with an extensive regimen love this product since it covers the daily SPF goal and helps reverse previous photodamage. Men also enjoy the ease and simplicity of the one product, dual purpose approach. Total Defense and Repair is my choice for product of the month because I love the idea of accomplishing two goals with one product, which this does fabulously. 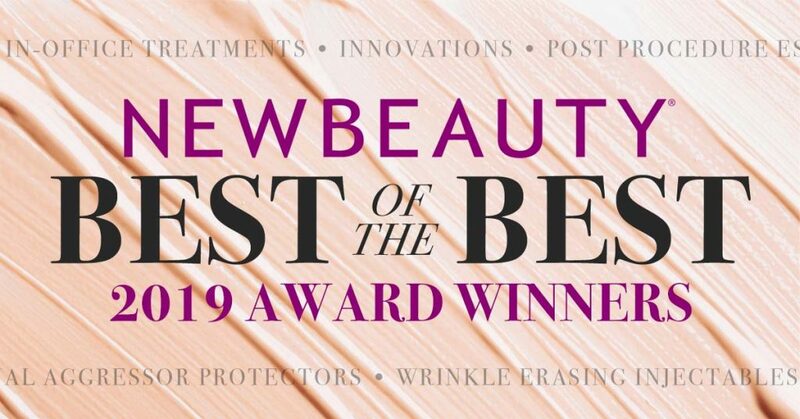 After using only this product for 8 weeks, 90% of users said they saw improvement in skin firmness, tightness, elasticity and overall appearance. I love the fact that I am getting this bonus effect for my skin every time I apply this superscreen. The regular formula is perfect for everyday and layering under foundation while the tinted formula is probably my favorite for summertime. SkinMedica provides just enough coverage and color for a day at the pool or on the lake. This product deserves a place in your daily regimen and your pool bag!